Decking Rope: Full Coil 220m - Reel Deal! 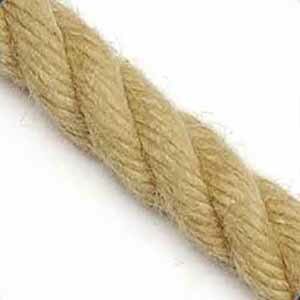 This synthetic hemp rope is perfect for use as decking rope, or decoratively in the garden. It has the appearance of a traditional rope, but will resist the weather and UV light making it last longer. Synthetic hemp is also known as polyhemp rope or hempex rope. It's been made to look and feel like a natural fibre rope but with the added benefits of being weather resistant. Its softer texture makes this the perfect rope choice for children's play areas. 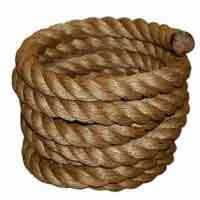 It's a popular rope for the pirate ship in the playground or for making a children's rope bridge. It's also very easy to splice so great for attaching a climbing rope to the children's climbing frame. 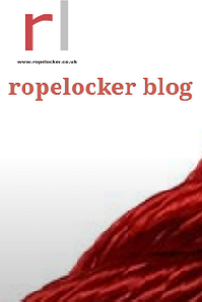 If you need this rope by the metre instead of a full coil, just click. You can also buy a range of rope brackets and rings for use with this rope. Children's play areas: for roping off or for that special addition as a play ship rope or climbing frame rope.